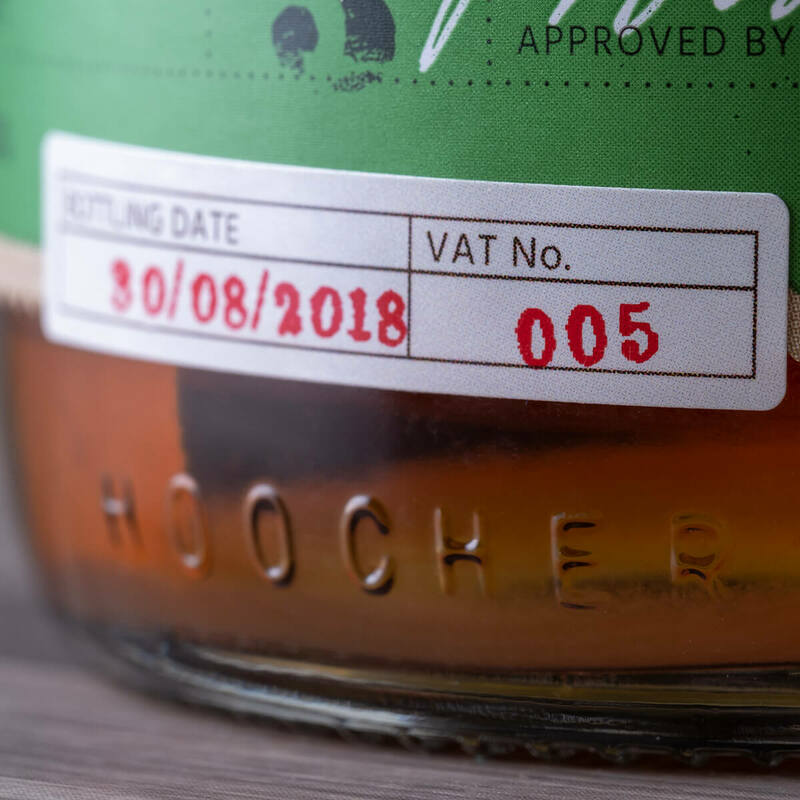 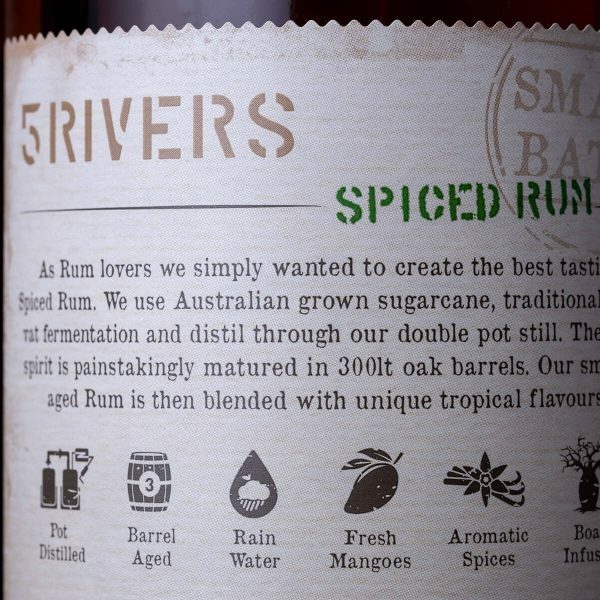 Pot-distilled, oak-matured, and hand-blended, this is one of our favourites. 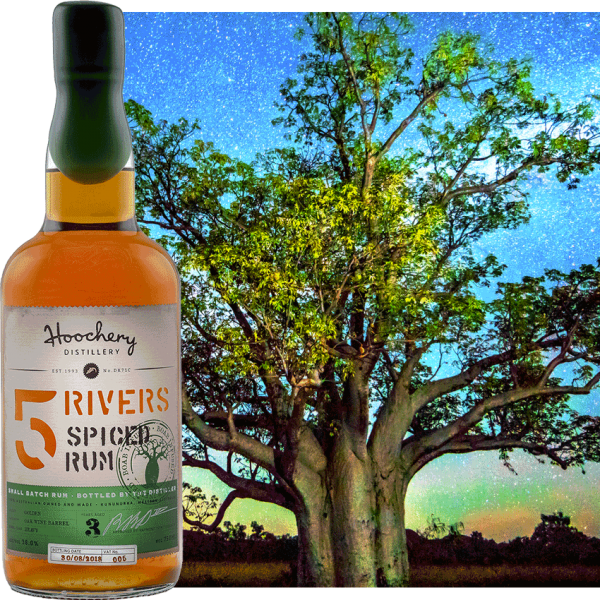 Sweetened with fresh Ord Valley mangoes, infused with the pulp of our iconic Kimberley Boab nut, and with a handful of various aromatic spices thrown in for good measure. 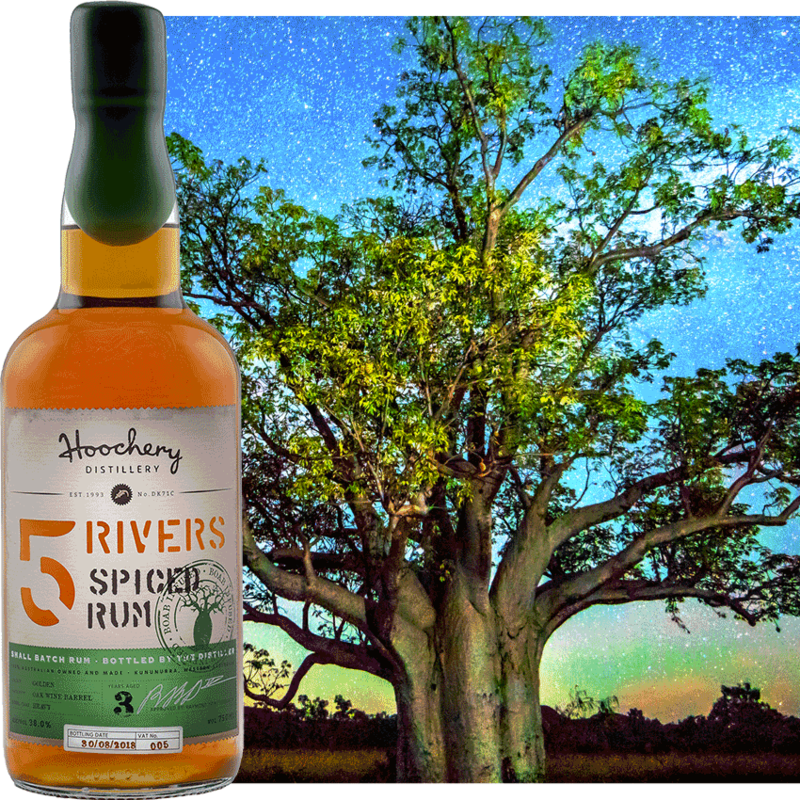 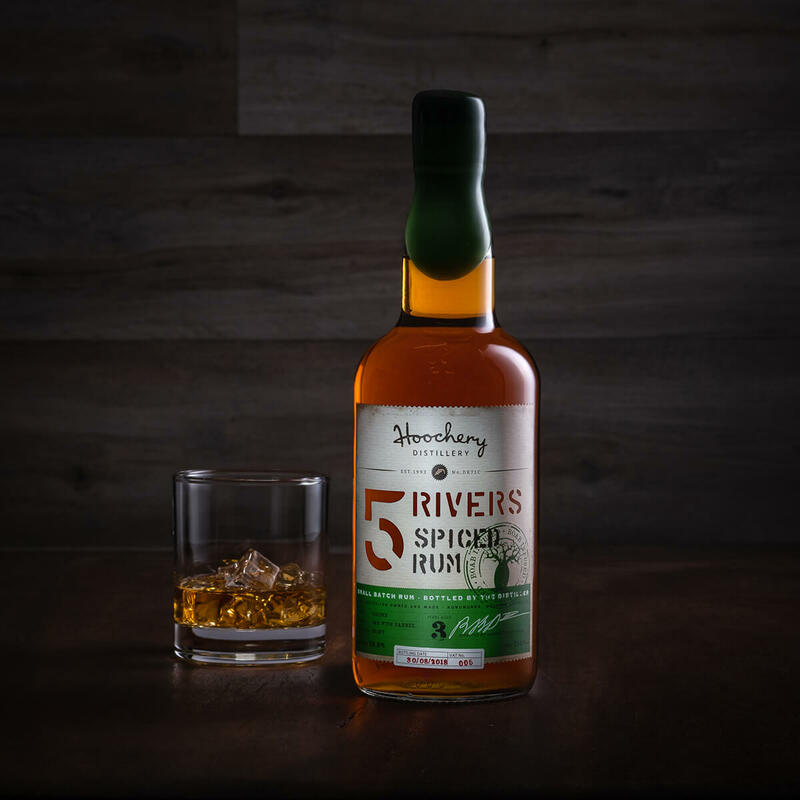 This perfectly balanced spiced rum is the taste of the tropics, from the heart of the Kimberley.